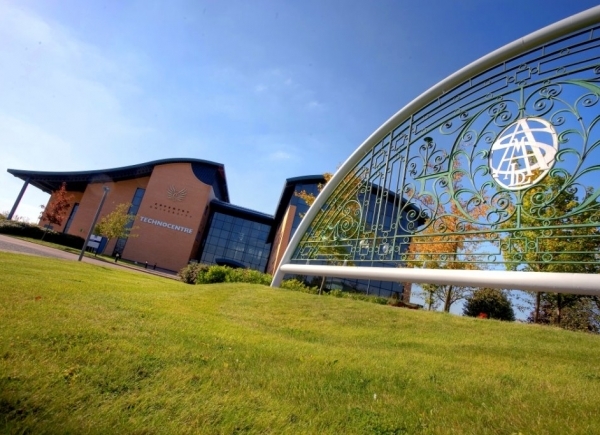 Established in 2010 and headquartered at the University Technology Park in Coventry UK, Worldview provides workplace engagement software and solutions for a variety of organisations. The company was founded by a global corporate sales professional, a software design innovator and a creative business development executive to provide easy to use software platforms that engage employees and change behaviour. The ability to learn faster than the competition is often the only sustainable competitive advantage a company can have. Initially designed for driving down energy and carbon, the ‘discover’ platform had years of engagement and psychology research carried out to create worplace engagement tool to meet the needs of a wider audience. In 2014 Worldview won the 2 degrees Champions award for Innovation of Year, beating Virgin Atlantic Airways into second place! The annual award ceremony which was hosted at Wembley Stadium was attended by 400 people. There were a total of 240 entries, a massive 140% increase from last year, and 7,473 votes were cast to decide the final 14 winners. Martin Chilcott, CEO, 2degrees said: “This year’s award winners are an incredible collection of individuals and companies who have changed the way we think about sustainable business. 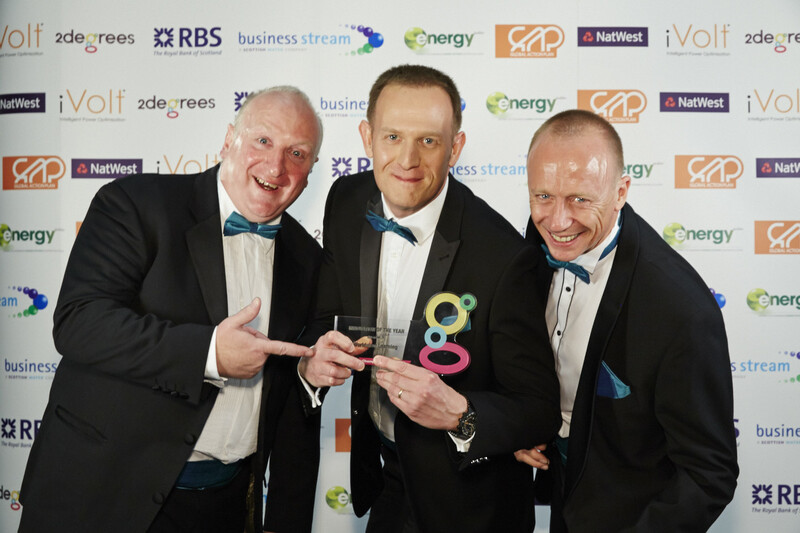 Worldview’s award represents years of commitment to thinking afresh, tackling inefficiencies and trailblazing ground-breaking solutions which have a positive impact on society”. 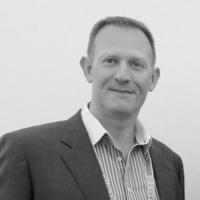 Dan’s background is with corporate organisations such as E.ON, Schneider Electric, Johnson Contols and Siemens where he held senior roles in Business Development, Sales and Strategy. 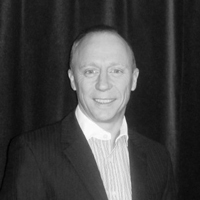 David has held senior sales management roles for companies such as Schneider Electric and Johnson Controls. 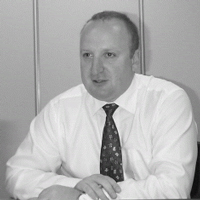 He is experienced in intelligent buildings, controls and data management systems.